Rey is an awesome character and a great role model. She's tough, but she's caring; she's daring but also cautious. She never gives up because she knows that she is smart enough to figure out the best course of action in any situation. 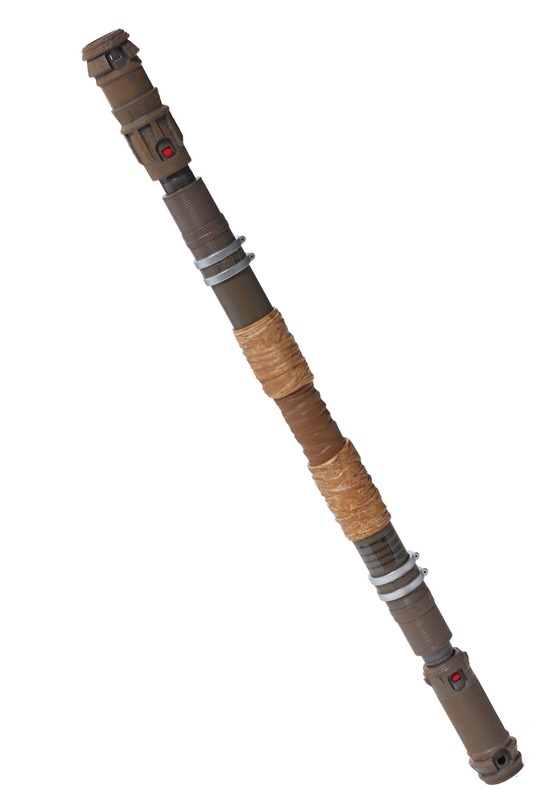 Once your little one sees The Forces of Destiny, we know she's going to want this Star Wars Rey extendable staff. It looks just like the one in the animated shorts. She's going to love pretending to be her hero with this staff, and here's to her many adventures in the galaxy far, far away!